4 Signs You Need to Outsource Your Bookkeeping - J. Zollo & Associates, Inc.
As a small business owner, you may remember a time when you were able to manage every part of your business. But many find that as the business grows, so does the record keeping and paperwork. Even with some great accounting software programs, it is not so easily DIY-ed. If you find the list below describing you, it may be time to see how a bookkeeping service can help grow your business. The possibility of future growth for your company relies on a solid accounting foundation. If you find yourself leaving your business’s accounts to manage themselves, you will find your company slipping out of your control. You have taken the initiative and followed your dream from a scribble on a napkin to the forming of your own business, now it may be time to allow someone with the full understanding of the intricacies of accounting run the “back office” of your office. You may find that without the proper accounting knowledge, your bills are slipping through the cracks. You may even have trouble collecting customer payments regularly as well. And even more common for many business owners is, they simply don’t have the time to make sure all the i’s have been dotted and t’s crossed. Bookkeeping services allow you to never worry about late fees, poor credit, or maintaining positive cash flows again. When you fall behind on bookkeeping it can make it harder to accurately gauge the health of your business. This can directly affect the way you are creating and implementing strategy to grow your business. And once tax season comes around, you can find yourself under a mountain of catch up work to do. Qualified bookkeepers are trained to keep accurate, up-to-date records that make tax season a breeze. Once you find yourself spending a large portion of the day or week keeping track of the financial records of your business, its time to employ a bookkeeper. 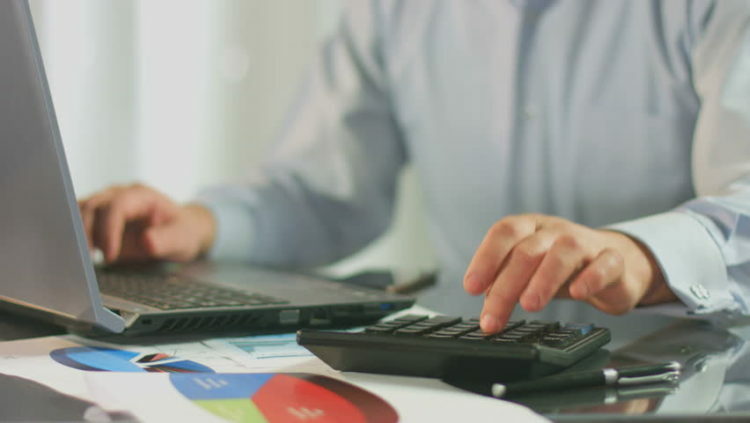 The right bookkeeper will determine which services are needed for your business, such as payroll reporting, month end close preparation, scanning, sales tax reporting, and banking and credit card reconciliation. According to a Gallup poll, 39% of small business owners work more than 60 hours a week. Let an expert relieve some of these hours spent keeping the books. Outsourcing your bookkeeping activities can open up your time to more productive activities, and eventually lead to prosperous growth. At J. Zollo and Associates, Inc. we prioritize our clients’ work-life balance and understand how valuable your time is. If you recognize these signs, give us a call and see how our QuickBooks certified Bookkeepers can alleviate your business woes.